Seeing and feeling is believing! 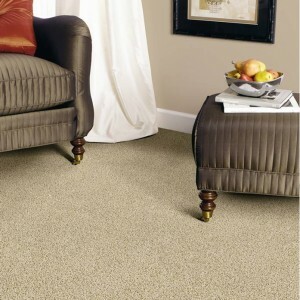 We carry all Mohawk Carpet samples. Visit our Showroom!